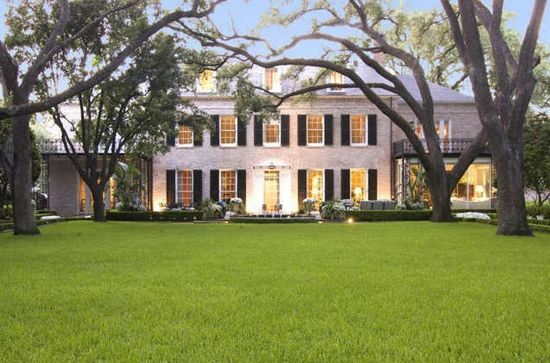 Elegant John Staub designed Renovated River Oaks Gated Estate on approx 1.2 acres (per HCAD) Interiors by Mario Buatta. Addl. 3,331 sqft (per Bldr) Pool Pavilion by Curtis & Windham built 07. Main House w/10ft ceilings down. Gracious Formals. Mahogany Library. Garden Rm. Morning Rm. Gourmet Kit. Wine Cellar. Master Suite. 4 Guest Rms w/en-suite baths. Study. Play Rm. Landscaped grounds w/allee of oaks leading to Pool.